Without question, the most talked-about educational innovation to go mainstream recently has been the “flipped” classroom. For the uninitiated, this term broadly refers to the practice of delivering content to students electronically for independent consumption, while the classroom becomes a place for completing assignments and getting help. The surging popularity of the Khan Academy has been the most notable examples of this method. The benefits are clear – students get more opportunities for guidance and help during the class periods, and the videos they watch are typically more engaging than a textbook. Yet, there have been some problems identified with the approach as well – especially when the application has varied from classroom to classroom. One major criticism of the flipped classroom (also known as reverse instruction) is that it highlights the digital divide. [I’ve mentioned this topic in a previous post.] Students without independent access to the Internet from home could find themselves at a severe disadvantage when a classroom completely flips. Additionally, many see the method as a way for teachers to avoid having to actually teach the whole class. The pros and cons of flipped teaching (taken from the pro side) are summarized nicely here. There are many valid points on both sides of this debate, although I tend to take the conversation at-large as being a good thing. When was the last time we had educators this passionate about methodology? Surely this is net positive! I think a CMS (course-management system) is a good idea for a flipped classroom. Having a communication hub to center everything around becomes pretty essential. Prensky was right in his assessment of Digital Natives – yes, today’s students process their thinking about technology differently than those of us from the print age do. However, many of us overlearned the lessons of Prensky and assume too much out of students today. Just because they are more wired when they get to us doesn’t mean that they automatically know how to operate every web tool that we throw at them! They still need to get introduced to new tool and be given time to work with it a bit before deploying it fully. A CMS provides an easy “sandbox” for students to get acclimated to the tech before accountability kicks in. I settled on Edmodo as a CMS due to its pricetag (free!) and its design, which is stylistically similar to Facebook and therefore appealing to most students. The seamless integration with Google Docs is another huge bonus! I took my classes in the computer lab for a day and rolled them through the sign-up process and a tutorial on how to use the various features. Fortunately, we have been using a lot of Web 2.0 tools in class all year so it was not too laborious getting the students all signed up. I also made it a point to contact parents and send home a form letter with the parent Edmodo code included. Once I was done, I had created an instructional space outside of my classroom where content could be shared. Developing the habits of mind when it comes to sharing took a few weeks! I slowly started rolling out links and Google Docs through Edmodo, and encouraging students to use the digital dropbox feature for turning in assignments. Once we got Edmodo down, I started to experiment with YouTube. Now I recognize many schools block YouTube, but there are many other sites out there for sharing video content, so don’t fret! 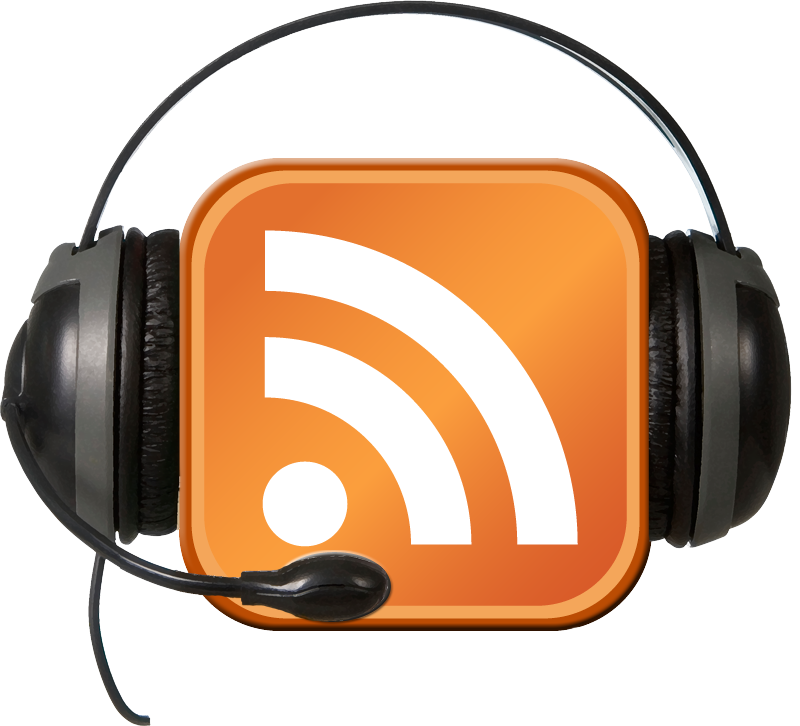 The bottom line is that by sharing an RSS feed through your CMS, it’s a snap to start podcasting your direct instruction content to students! I started creating “learning modules” for student consumption at home and it was a great success! Edmodo provides easy sharing of attachments, and combining a reading, a video of yours truly, and a written assignment as a package was beyond simple. Check out this example on William Blake where I blended a documentary film, a VoiceThread, and a YouTube clip. The writing assignment extended into the next day where I was able to provide help in person. The final test came when I was absent from class for a week while conducting an evaluation of another school. I flipped my sub plans for the week and let the proctor run the learning modules in the class. After years of trying, I finally learned how to bi-locate! Pre-recording my lessons and flipping the sub plans was probably the most ambitious tech move I’ve ever attempted. There were a lot of bugs in the system, but the overall benefits to my students, and the impact that it had on my professional development were more than worth the effort it took to orchestrate the whole plan. I have never had a better return rate on my assignments, and the scores on those assessments showed a significant bump! Take it from someone who has been a skeptic – flipping your classroom doesn’t have to be a total flop! Give it a try! Glad to hear that worked out as well as it did. I can understand the need for a user-friendly method for delivering content like you previously mentioned. My experiences with Blackboard were never that great, and I’m into all that techno-wizardry! Seems my alma mater is getting more and more advanced.